View Workmaster™ Tip If Chemical Resistance Tops are not really necessary, our more affordable Workmaster™ Series may be a better choice. 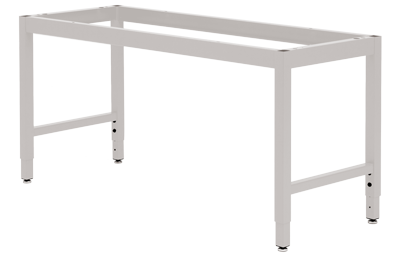 IAC LAB Tables come in fixed heights of 30″ and 36″ with the tops included; table tops are typically 1″ thick in the laboratory environment. These tables are provided with the frame only allowing you to choose from a broad selection of specialty table tops.